"Dr. Yoon and his staff are absolutely wonderful! They make sure you are comfortable..."
"Quite simply put, Dr. Yoon is as fine a dentist as my wife and I have ever had. " "I was referred to Dr. David Yoon by a co-worker and I have been completely satisfied..."
"Dr. Yoon is an amazing dentist! His bedside manner is impeccable..."
"I highly recommend Dr. Yoon!" "I am very please with the service of all the people at this office." 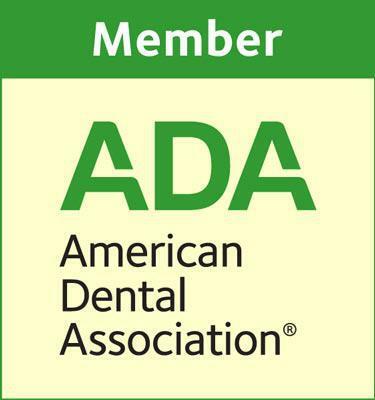 "Thank you providing such a high level of care. Keep up the good work!" "He and his staff are all equally professional, thoughtful, and exceedingly personable." "... I will be leaving my general dentist and become a regular patient of Dr. Yoon." "I take my two toddlers to see Dr. Yoon and they love him." "Dr. Yoon is thorough and professional. Dr. Yoon and the staff are excellent." Welcome to the Springfield Dental Solutions family! If you're new, we invite you to learn more about what to expect on your first visit. Dr. Yoon is nothing short of amazing. 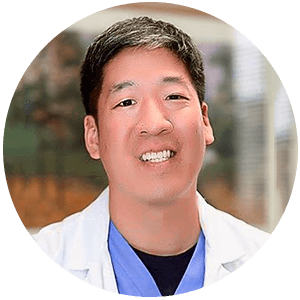 With a 4.9 star rating on Google, it's no surprise patients can't stop talking about the skillful hands of Dr. Yoon and his ability to make you feel safe and cared for. If you are looking to form a long lasting relationship with a dentist you can trust, Dr. Yoon is your man. Read the reviews and see for yourself! 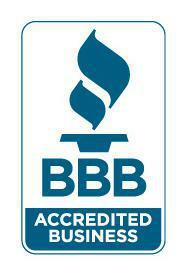 We accept most major insurance providers. Please call the office if you don't see your provider or have any questions.